Nobody likes mosquitoes. Not only are they pesky and make us itch, but they are considered a real threat that need to be taken seriously. 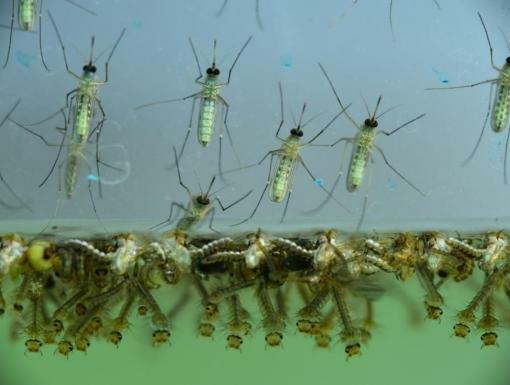 BBC News wrote an article titled “What are the world’s deadliest animals,” stating that mosquitoes are the number one killer of humans and responsible for the deaths of 725,000 people a year. 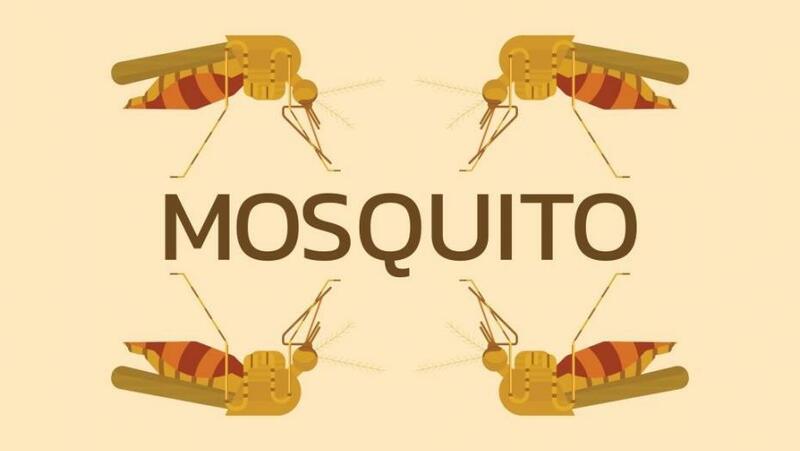 Other animals that made the list include snakes, dogs and the tsetse fly, but mosquitoes are number one by far. So what makes these little buzzers so dangerous? The fact that they carry deadly diseases, namely, Malaria, West Nile Virus and Zika, is the most frightening aspect. Malaria is the most deadly – killing more than 600,000 people every year. Most West Nile infections are very mild with only 1% of people being affected becoming seriously ill. In the US, there were 119 deaths from West Nile last year. As you have heard lately in the news, the Zika Virus is quickly spreading. 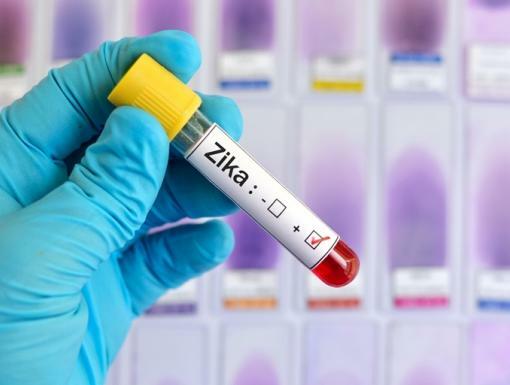 While it is far less deadly (10 deaths worldwide in 2015 and 2016), Zika-related birth defects are an international public health emergency according to the World Health Organization. So now that we are aware of a mosquito’s threat, how do we protect ourselves from them? The best way to avoid any of these diseases is to avoid mosquito bites. The most direct approach may be the use of a mosquito repellent—and Americans have more options than ever. 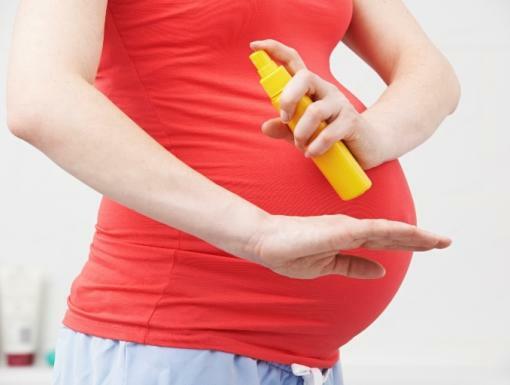 The CDC recommends four active ingredients in effective repellents: DEET (diethylmetatoluamide), picaridin, IR3535 and oil of lemon eucalyptus.